Attention: Residents, Owners, Builders and Caretakers of apartments. 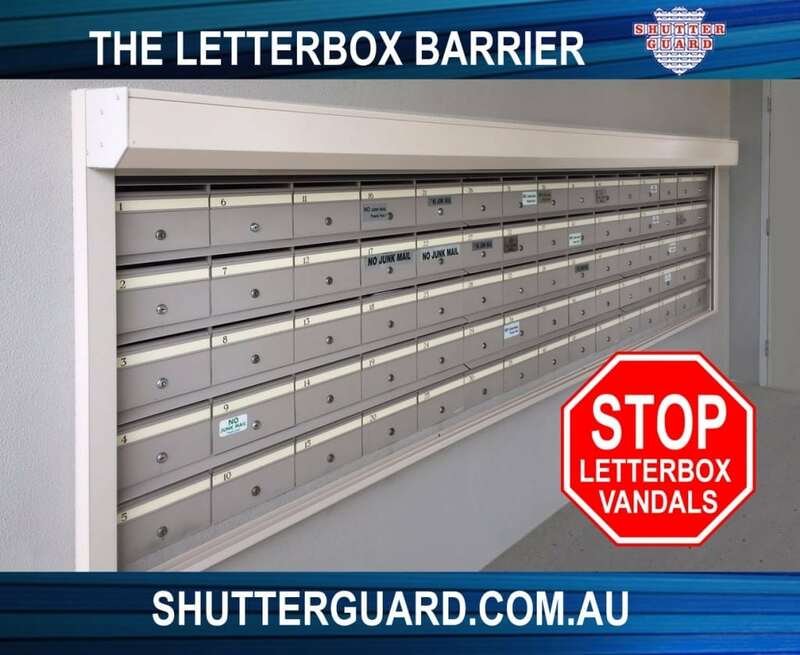 Introducing an innovative solution for Letterbox protection. Our Letterbox Barriers are made with the same precision components incorporated in all our roller shutter installations. Utilising the latest roller shutter technology, we offer proven reliability and strength. Guarding against unauthorised use of letterbox and providing protection from the weather. 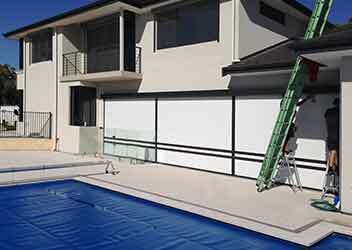 Our system incorporates an electronic timer for automatic control of the opening and closing. Perfect for any bank of letterboxes that need protection from vandals. Suitable for all apartment complexes and commercial buildings. We believe all apartment complexes should have this security for letter boxes. Covers Roller Shutter curtain, pelmet box, tracks and axel. Enjoy the advantages of precision engineering. Enjoy absolute privacy and comfort through our clever “interlocking system”. Set your roller shutters to the fully closed position to fully insulate your windows and completely block the view. Or choose to allow a little airflow and view between the “slats” whilst in the closed position. Non-pushy, straight talking service which is a breath of fresh air in comparison with other suppliers in the market.